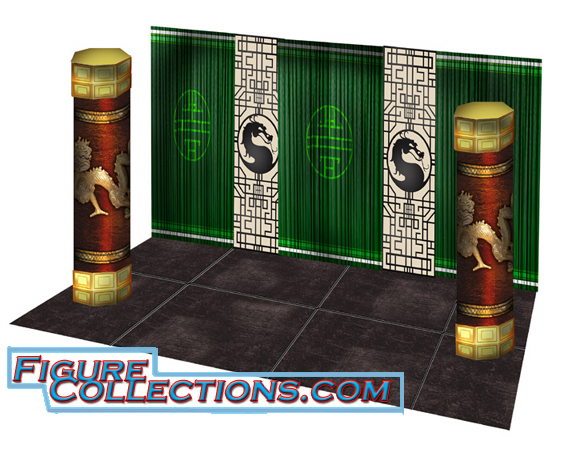 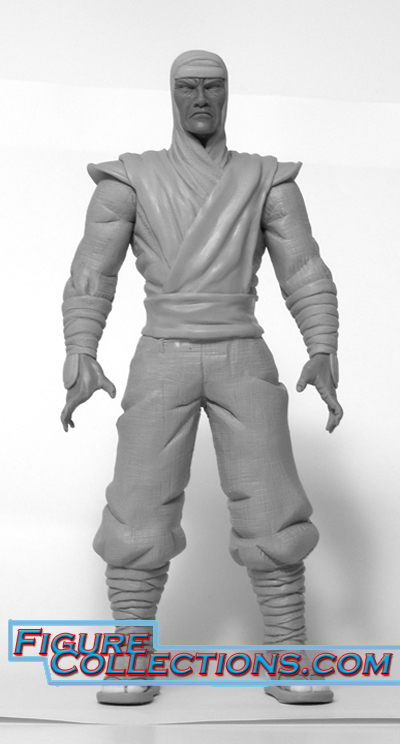 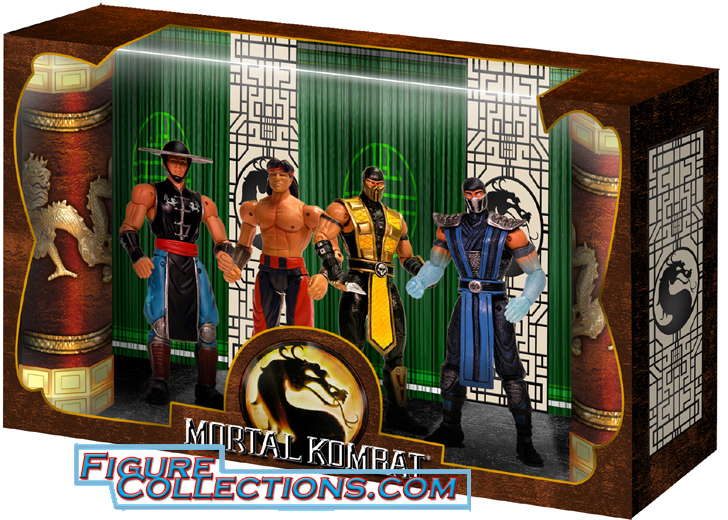 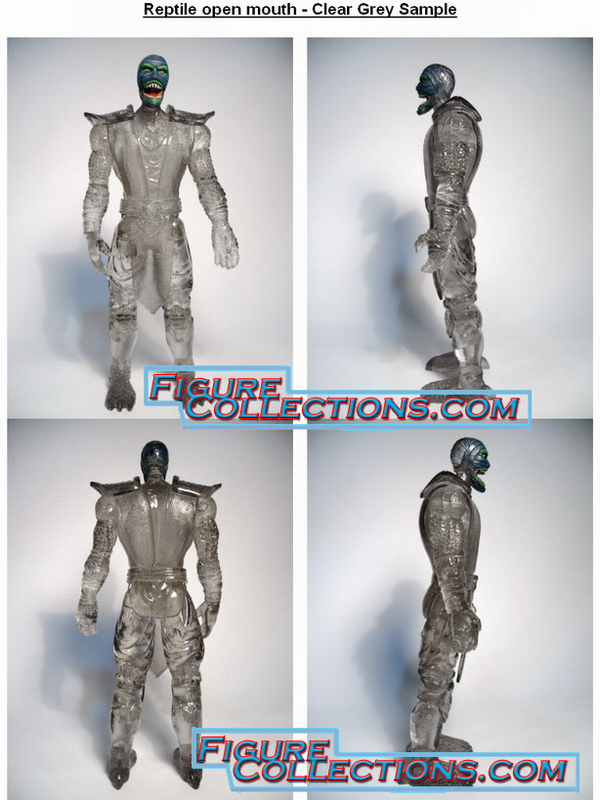 Mortal Kombat UNRELEASED Figures > Mortal Kombat (2005-2007) > Jazwares Inc. 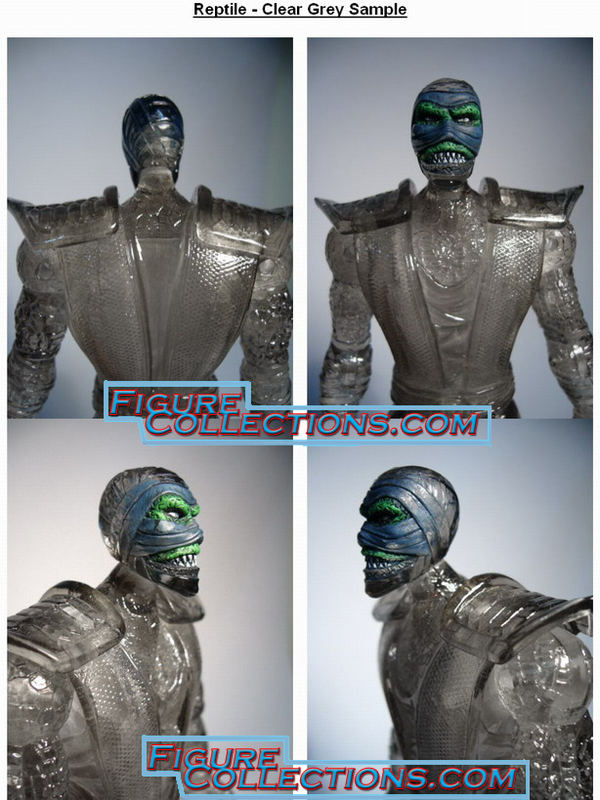 These images are exclusive to FigureCollections.com. 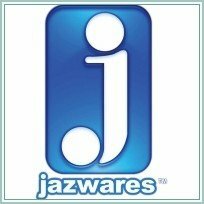 No other website has ever supplied these images to anyone! 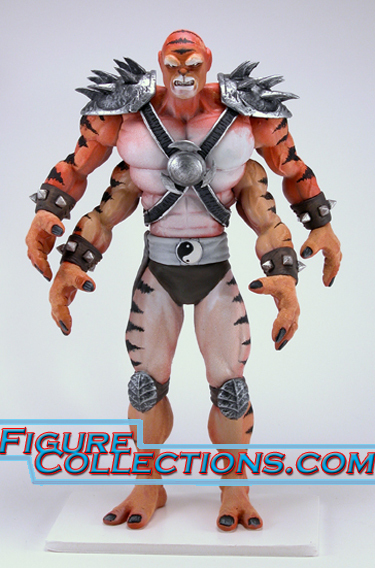 Included is a 4 Pack, Kintaro, Rayden, and the scoop on figures they never released!